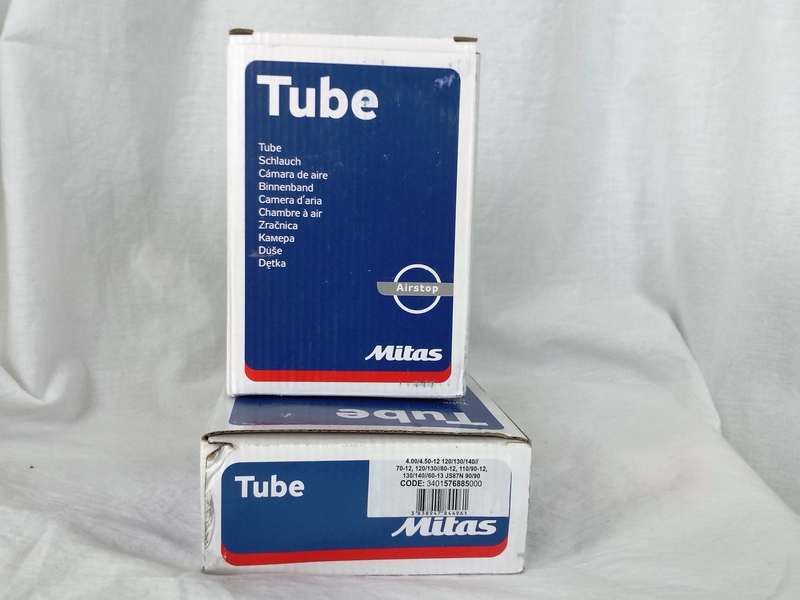 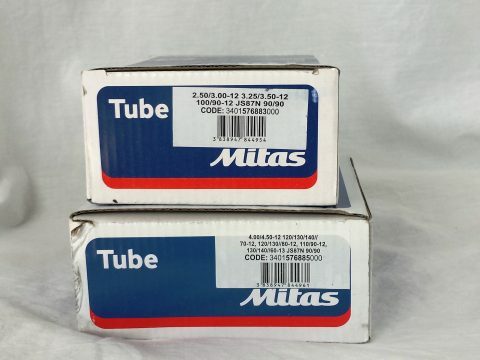 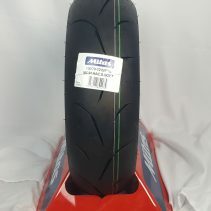 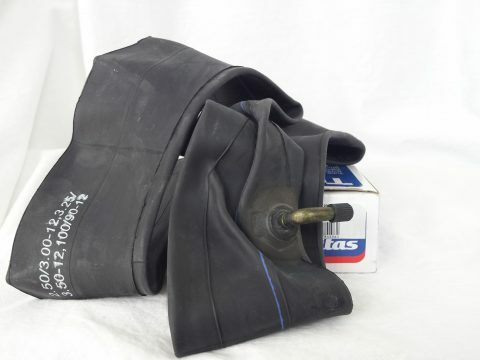 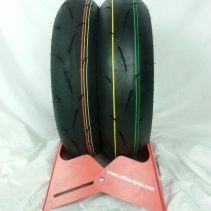 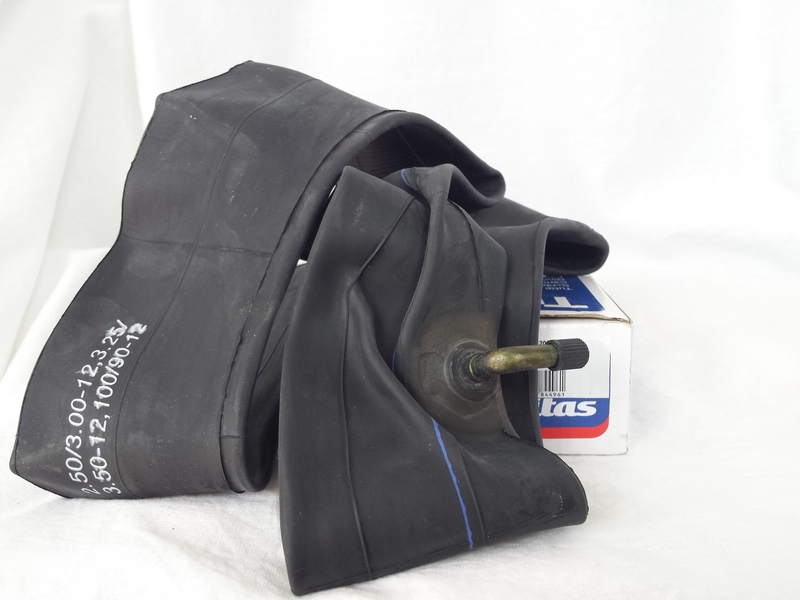 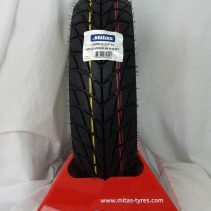 The perfect tubes for your 12″ racing tires! 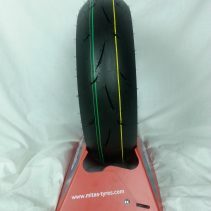 90 degree angle tube allows for quick and easy air adjustment. These tubes have never let us down!